Born in Regina, Saskatchewan, on March 27, 1948, Curt Bennett was raised in Rhode Island where his father, Harvey, played professionally with the RI Reds. He is the oldest of the Bennett brothers who were raised in Cranston, five of whom would go on to play professional hockey. He starred at Cranston East High School and developed his skills in the city’s CLCF youth program. Curt was an All-State selection in 1966 and was chosen the Providence Journal Honor Roll Boy that same year. He was also an All-State tennis player. 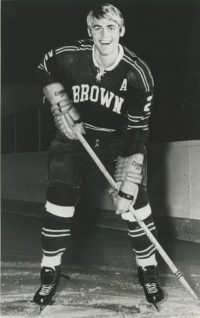 Bennett, a left-winger, had a very successful three-year run with Brown University that saw him named to three All-Ivy teams and earn an All-American nod with career totals of 50 goals, 85 assists and 135 career points before becoming the first RI-developed player to make it to the NHL when he suited up with the St. Louis Blues in 1970. 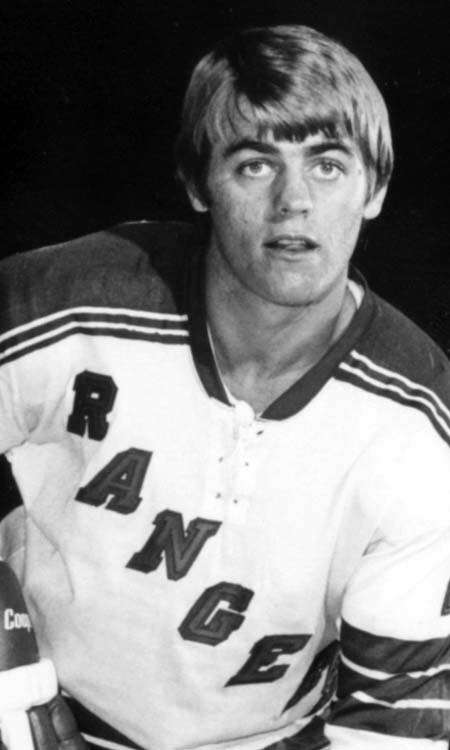 Bennett played 35 games with the Blues over two seasons before he was dealt to the New York Rangers in 1972. After just 16 games on Broadway, Bennett was on the move again, this time to join the Atlanta Flames. 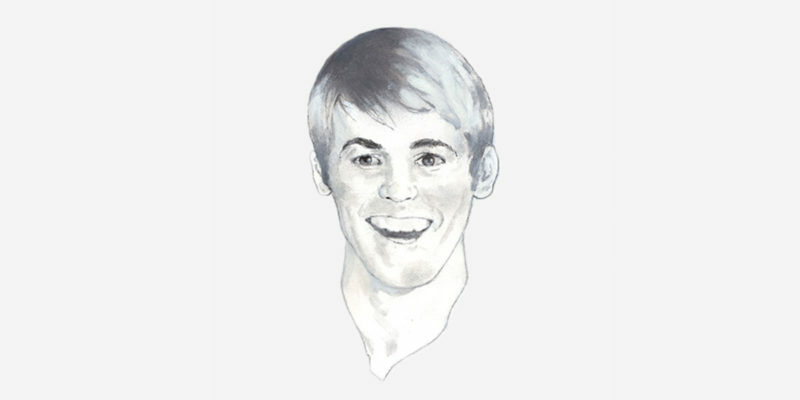 He thrived there, scoring 18 goals and 35 points in 52 games. Curt improved to 41 points the following season and broke out in 1974-75. 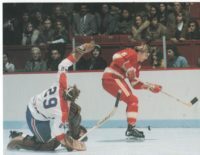 He scored 31 goals, making him the first American-developed player to eclipse the 30-goal mark in the NHL, and represented the Flames in the NHL All-Star game. The next season, he bettered his output, lighting the lamp 34 times, again playing in the All-Star game, and registering a career-high 65-points. He represented the USA in the 1976 Canada Cup and was traded back to the Blues in 1977. Bennett represented his country in the World Championships in each of his two final seasons with the Blues. 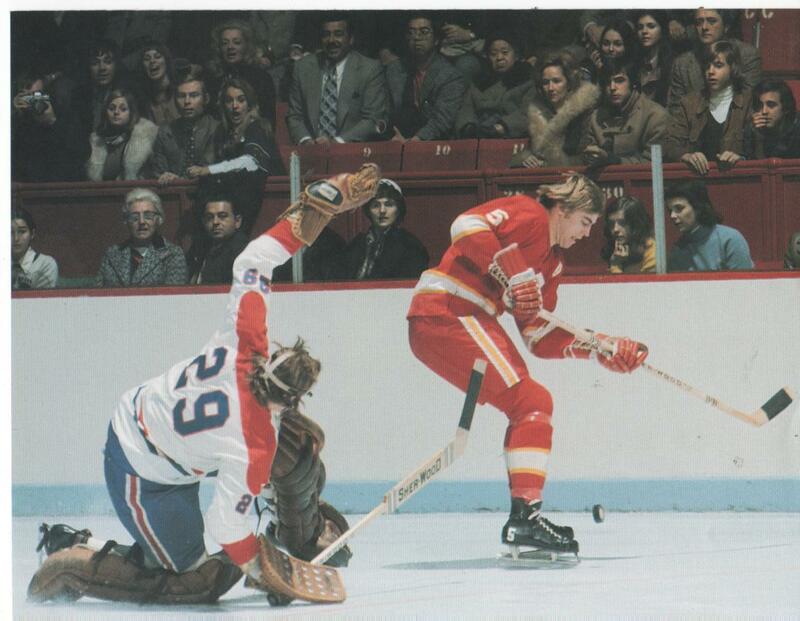 In his 1978-79 season with St. Louis, he played in 52 games with his brother, Harvey, before being dealt back to the Flames for the 1979-80 season, his final NHL campaign. In 1980, Bennett, his wife, and brother Harvey moved to Nikko, Japan where he would become player/coach for the Furukawa Denko club. 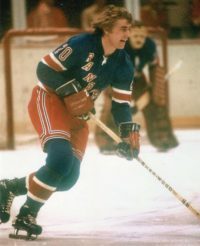 While in Japan, Curt, who had some sportscasting experience from his time in Atlanta, also wrote articles for ‘Goal’ magazine and filed some television reports for North American media outlets about his time in Japan and their growing hockey culture. 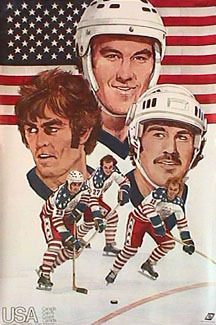 Curt retired from hockey following the 1981-82 season in Japan. His 334 career NHL points are the second most scored by a Rhode Islander.